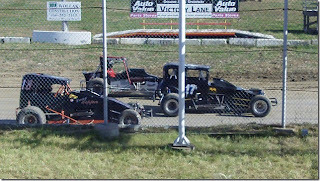 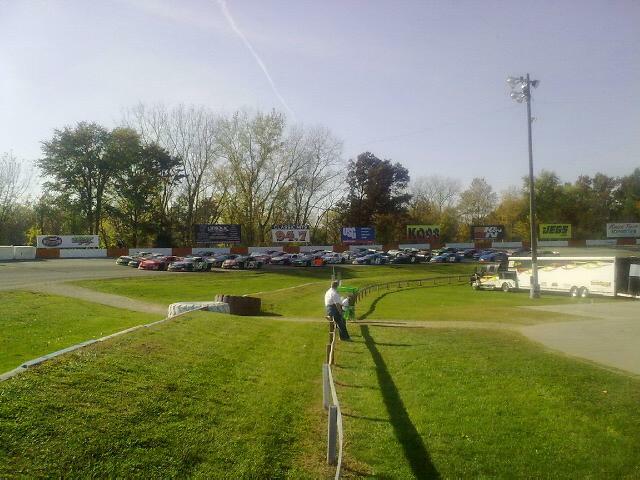 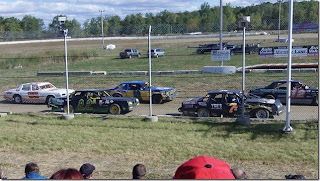 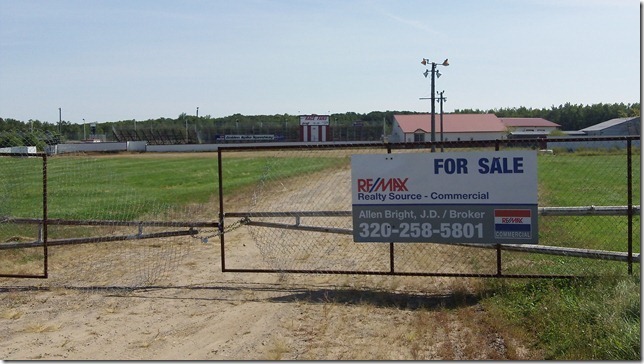 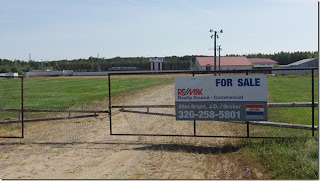 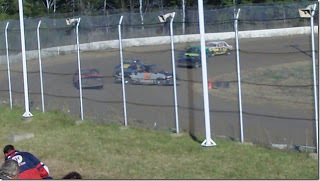 The Golden Spike Speedway in Sauk Rapids MN has been purchased by GCR Properties LLC and will reopen in the Spring of 2012 with a new name, Granite City Speedway. 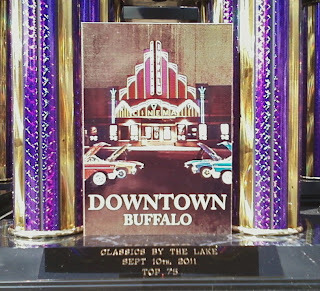 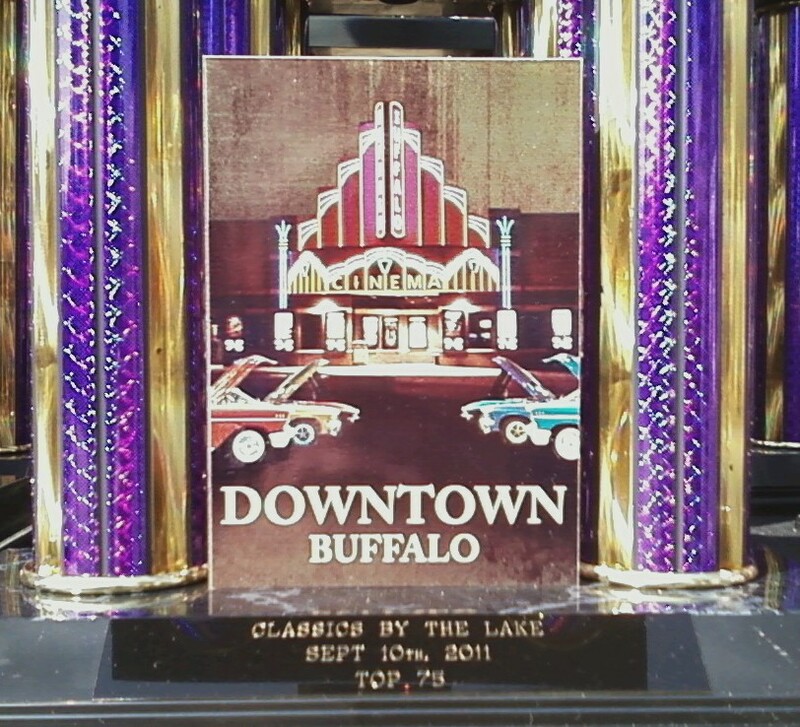 Opening night will be on Sunday May 6th 2012. 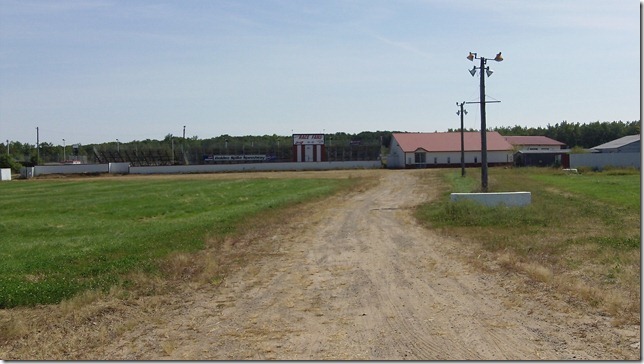 The new Granite City Speedway will have a new clay surface covering the high banked 3/8th mile dirt track. 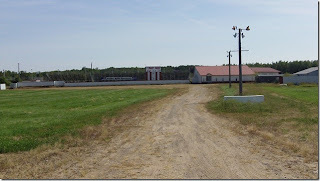 A new restaurant building and press box has been added and the entire facility has been remodeled and cleaned up for the 2012 reopening. 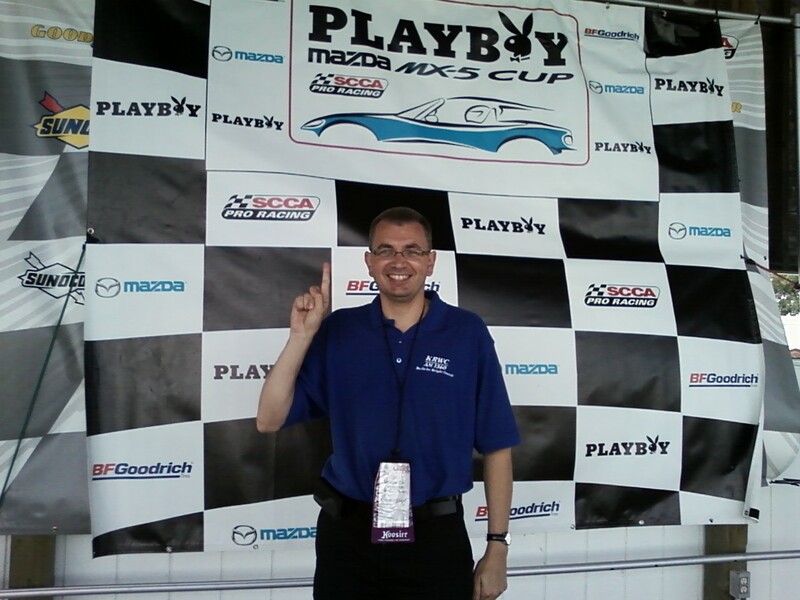 Long time St Cloud resident and FYE Entertainment owner Chris Stepan will be the promoter and General Manger of the race program. 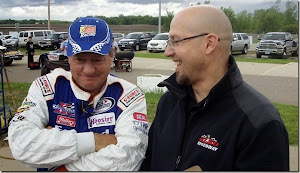 They anticipate getting a WISSOTA Sanctioning and racing WISSOTA Modifieds, Super Stocks, Midwest Mods, Street Stocks and Mod-4's. 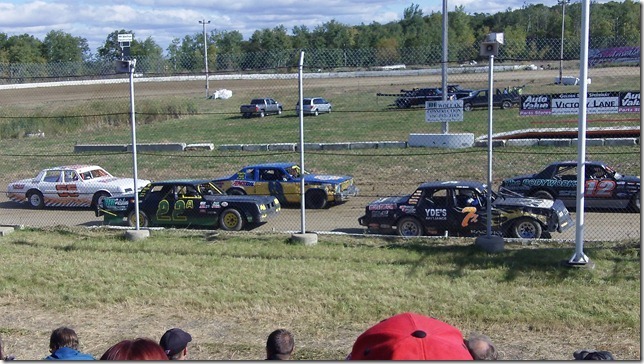 A Sixth divison of racing will rotate between Pure Stocks, Hobby Stocks, Hornets, NorthernVintage Stock cars and a possibility of specials with the UMSS Sprint Cars and USMTS Modifieds. 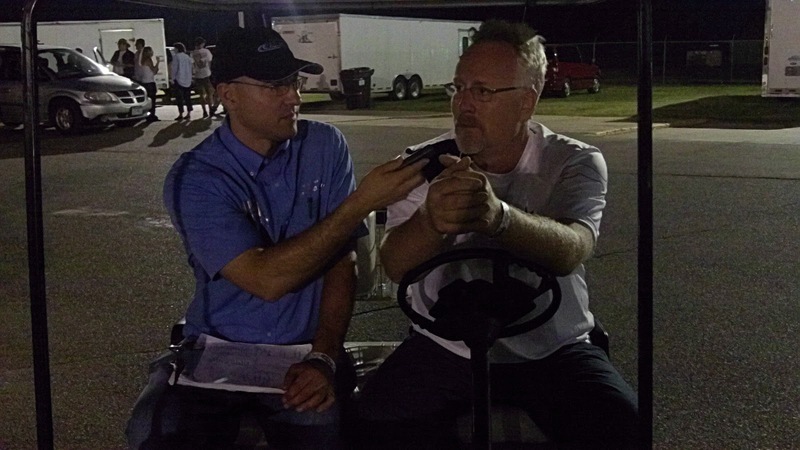 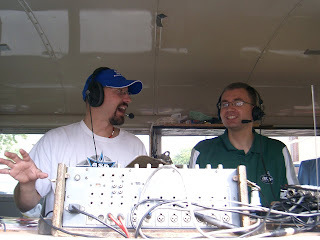 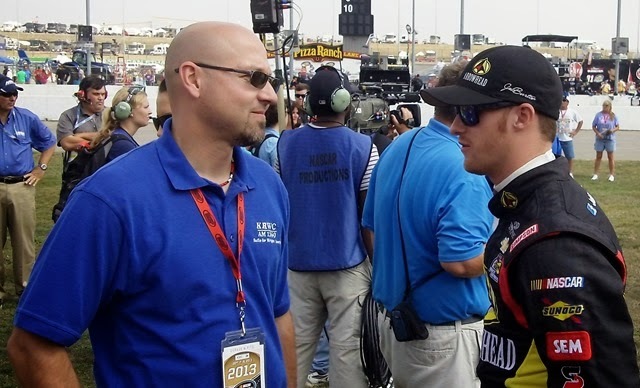 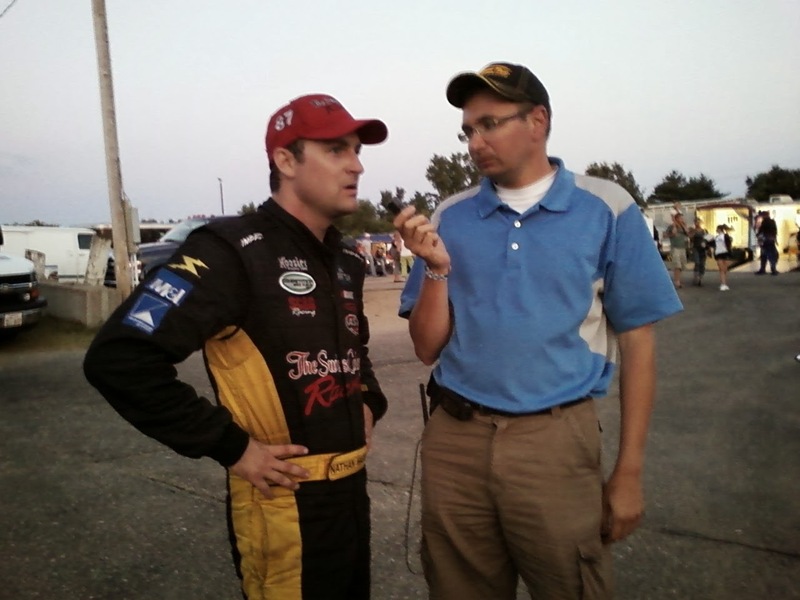 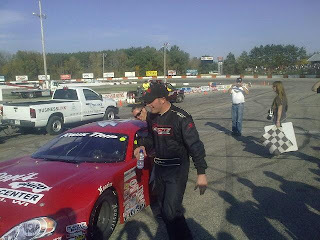 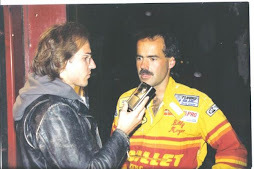 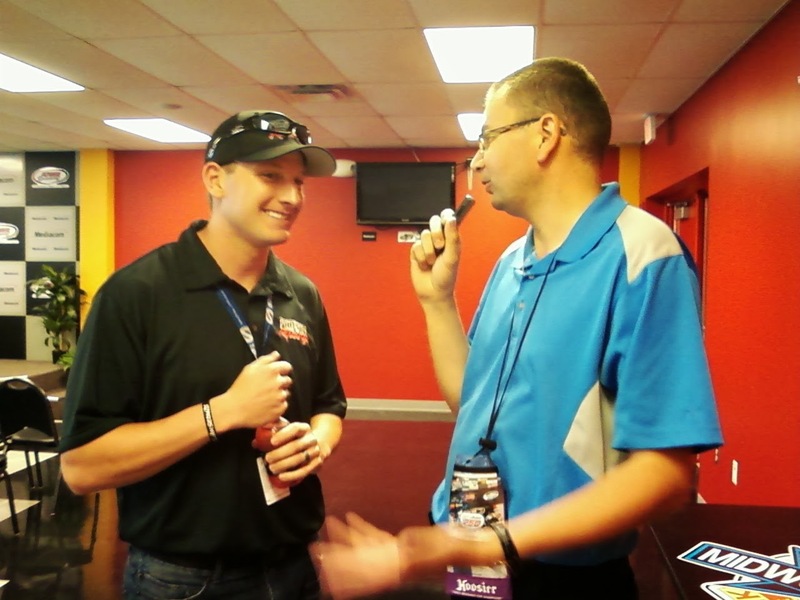 Chris Stepan was a guest on "Speedtalk on 1360" in September, he is a well respected announcer and promoter. 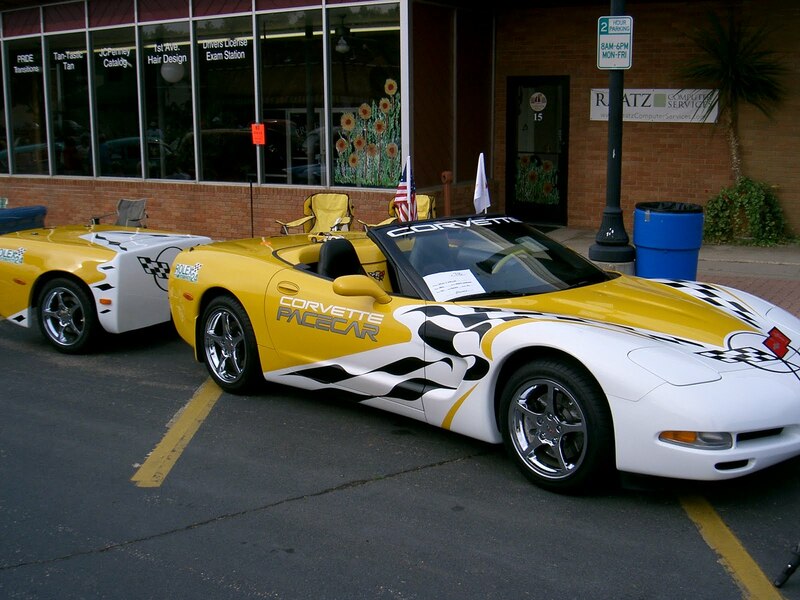 St Cloud (Sauk Rapids) is the economic hub of Central Minnesota and they have a large population base to draw from. 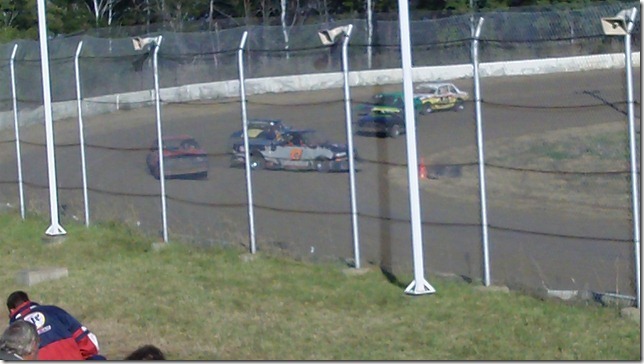 If done right, I think a the new Granite City Speedway could be a big success. 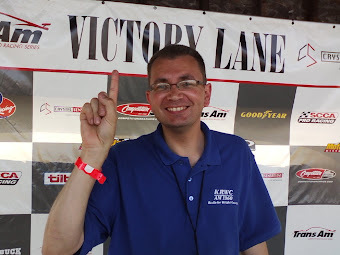 The new owners have a partnership with KCLD/KNSI/Wild Country radio stations and I'm sure they will promote the racing on radio and the facility will probably host concerts and events throughout the summer. (ST. 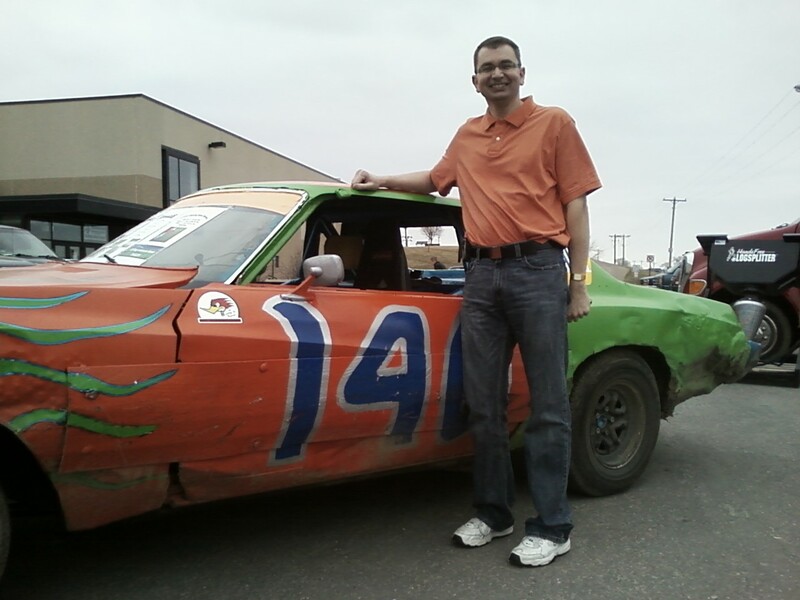 CLOUD, MN) With the roar of engines silenced for the year, it was a time to celebrate the season and prepare for another one at the annual WISSOTA Expo. 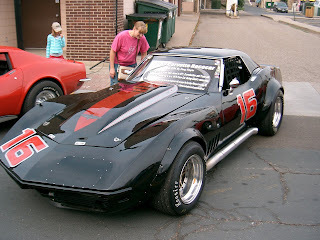 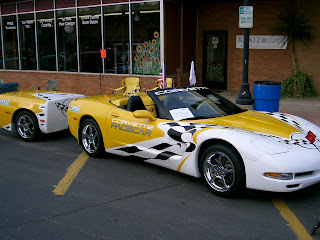 The event was a display of Championship winning cars, along with vendors that featured everything needed to build just about any type of race car. The Expo was just one event of the weekend long WISSOTA Promoter’s Association Annual Meetings and National Awards Ceremony held at the St. 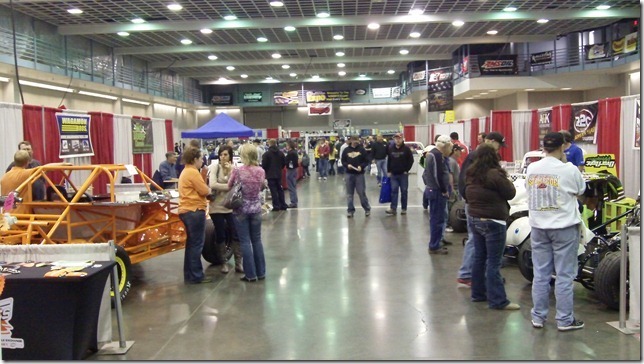 Cloud River’s Edge Convention Center. 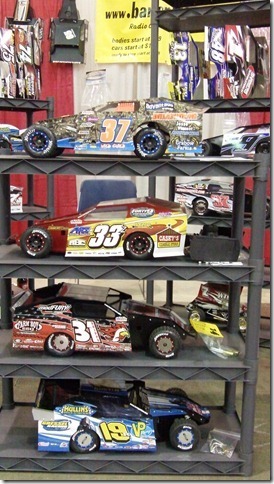 Representatives from the racing industry were on hand to display their products and services. Visitors to the show were also able to attend instructional seminars. Attendance at the show appeared to be less than in previous years although there were some new participants at the Expo. 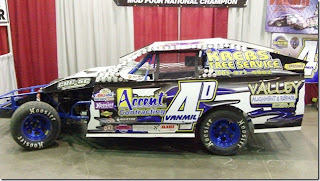 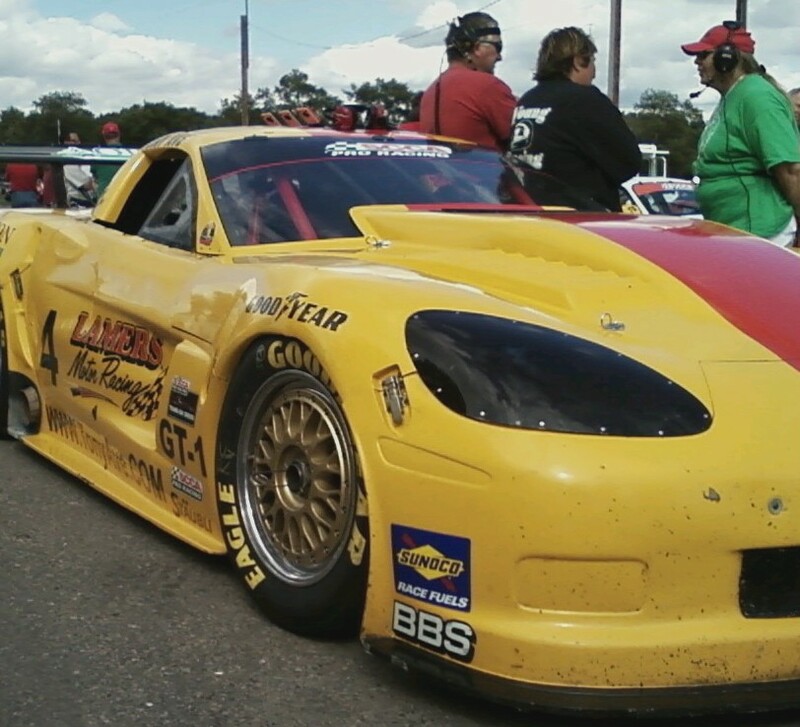 One of the new things on display was the Legends Modified. 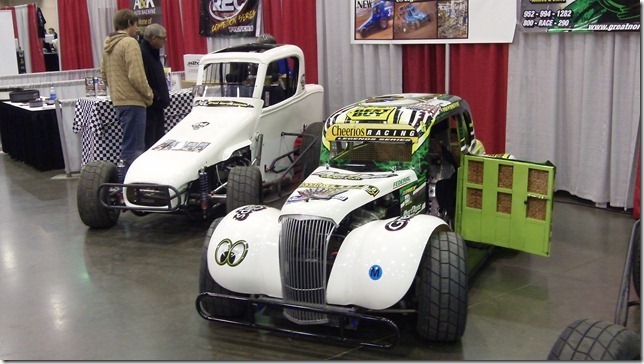 Similar to a wingless Sprint Car, the Legends Modified sports a 1250cc water-cooled Yamaha Engine. This is the same size engine that the Legend Cars use. 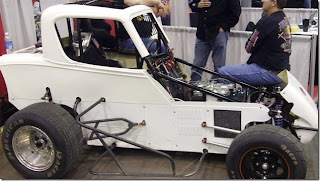 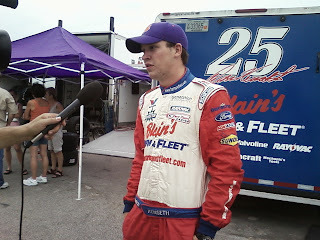 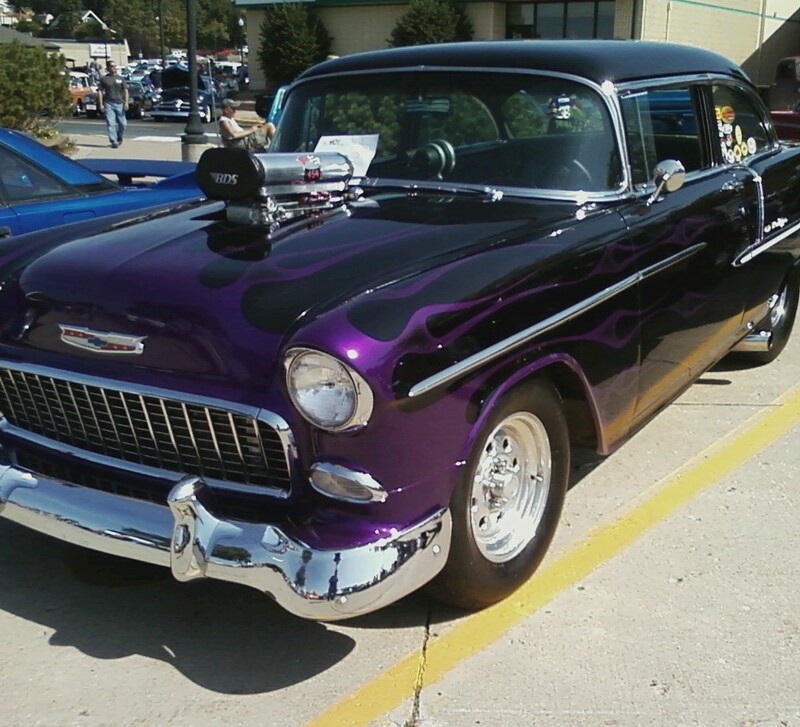 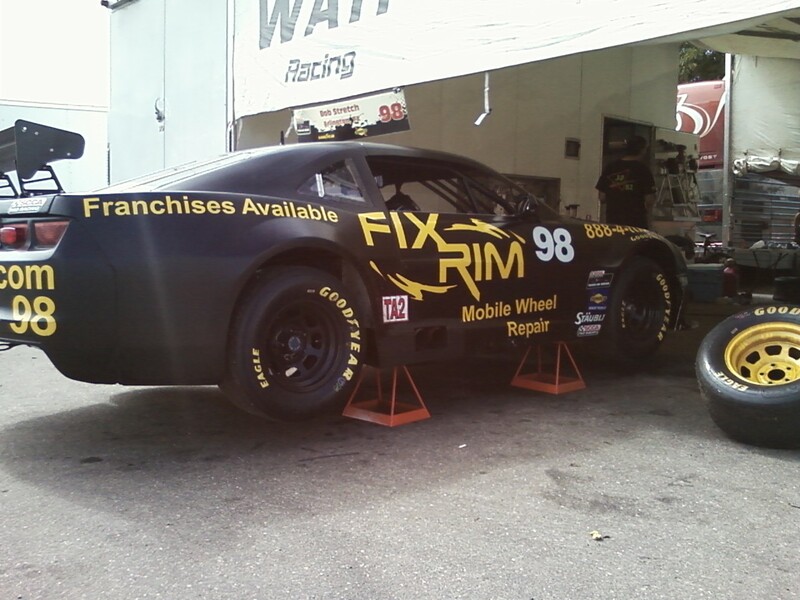 The new car was developed by Ray Evernham and looks very similar to a vintage sprint car or modified. 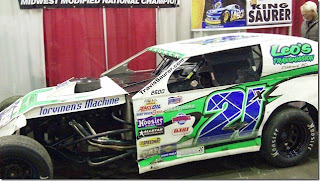 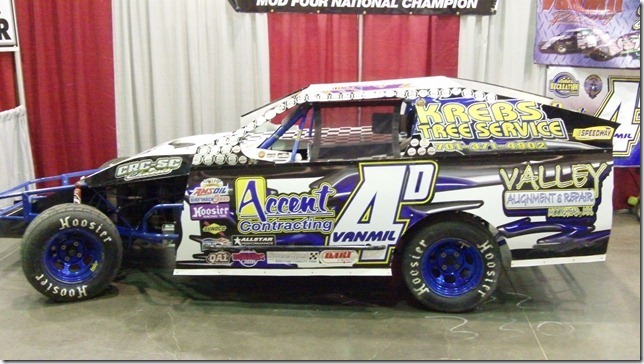 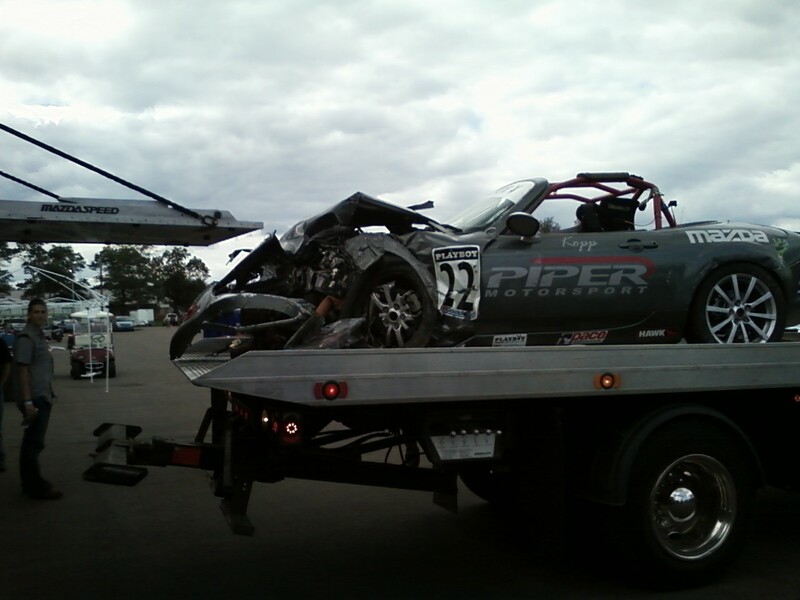 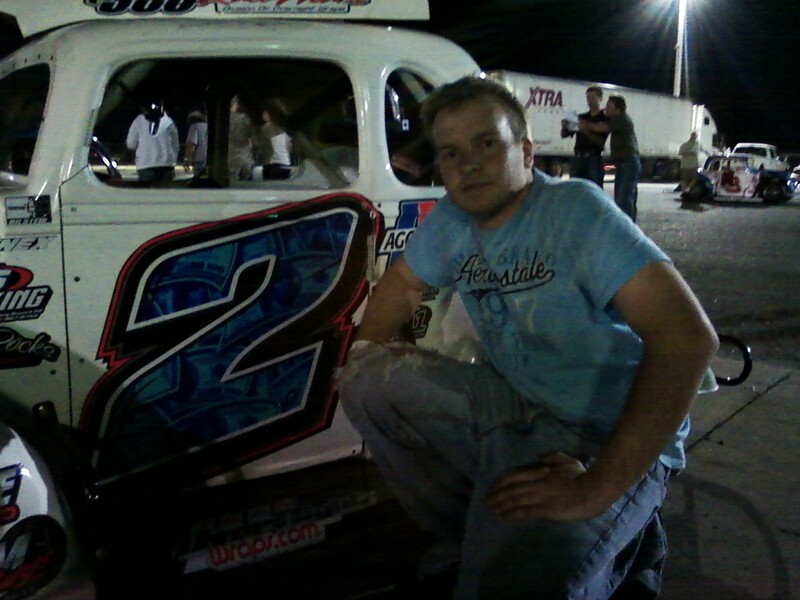 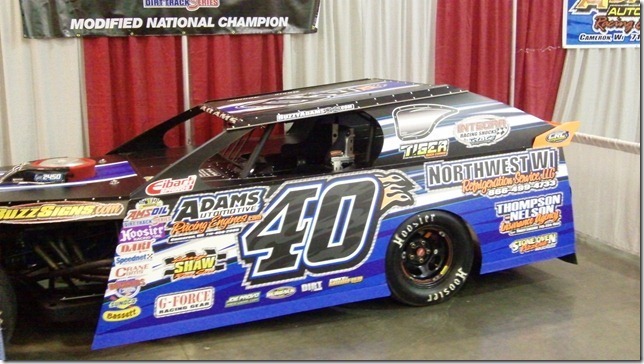 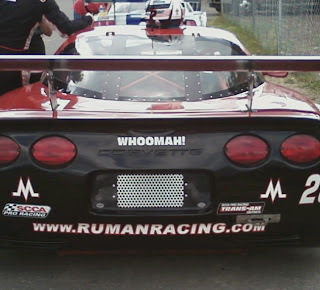 The car is new to the area and will be featured in several exhibition races during the 2012 season, which to those in attendance feel is not too far away. 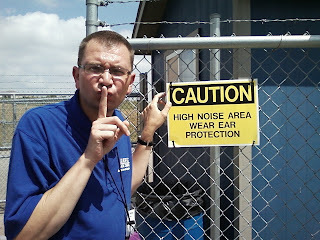 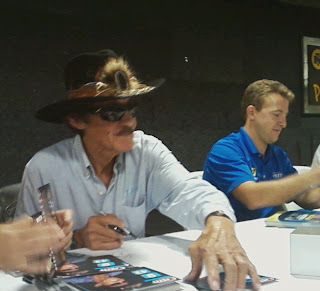 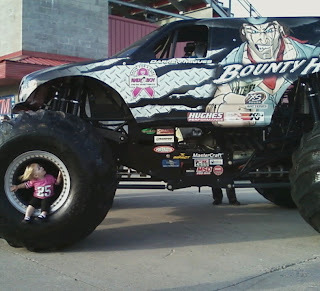 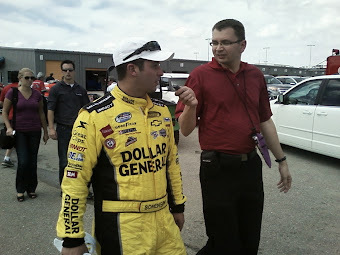 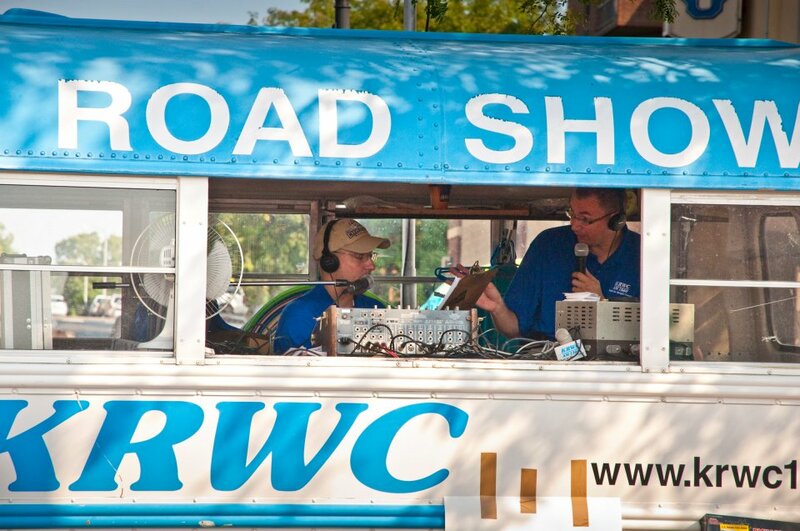 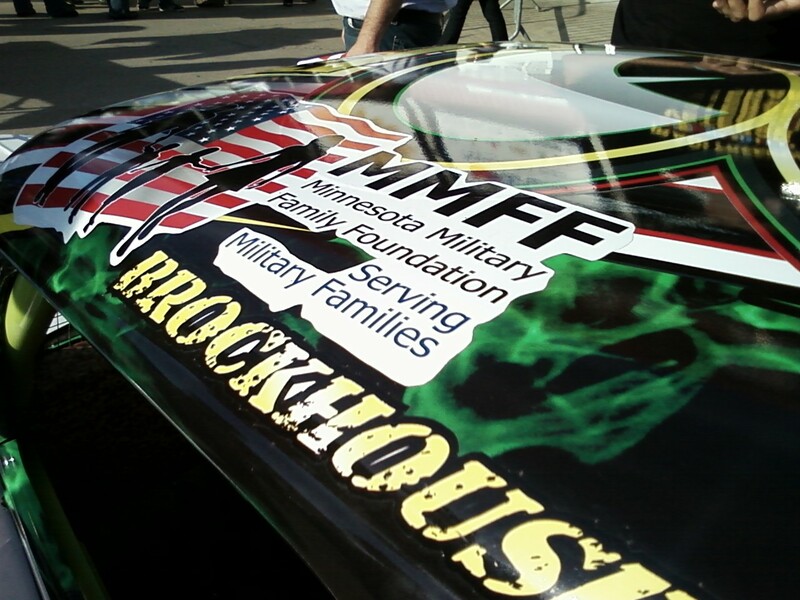 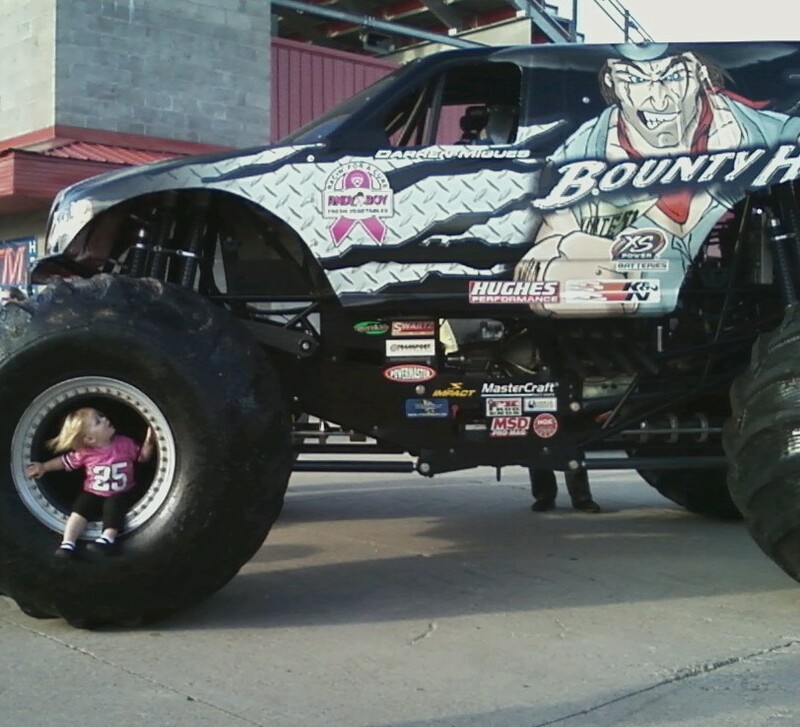 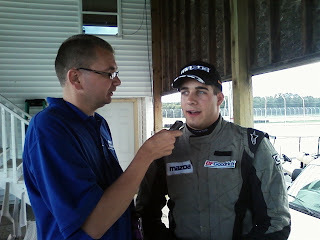 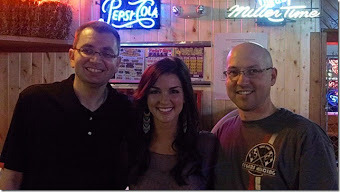 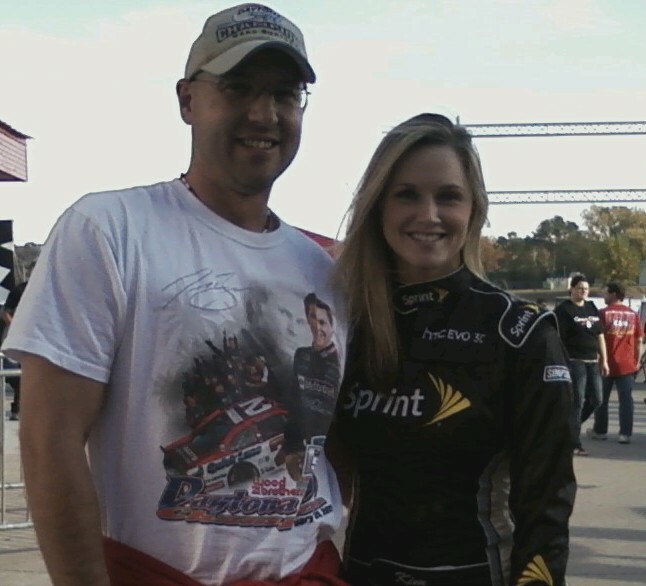 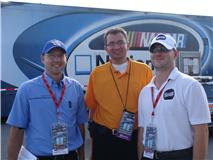 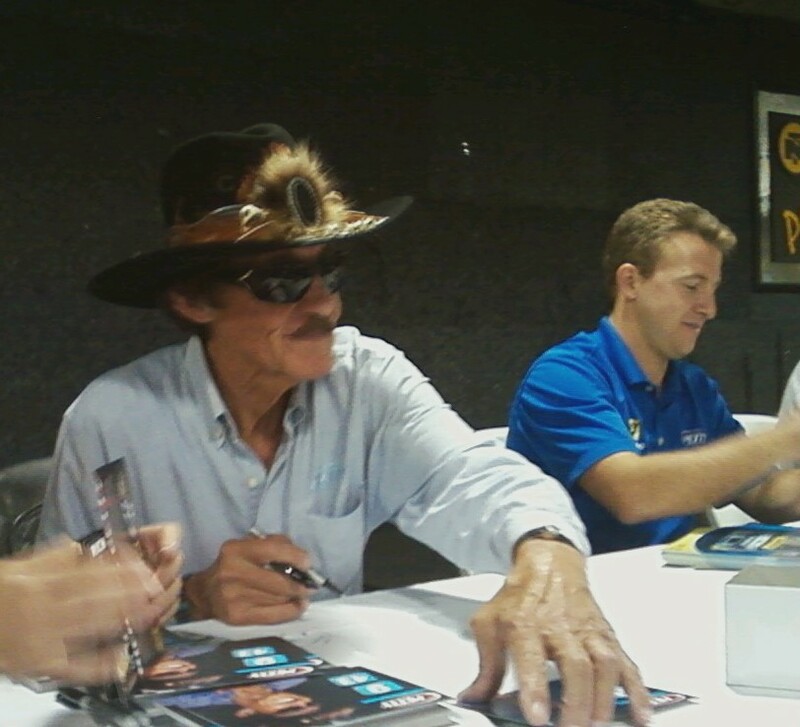 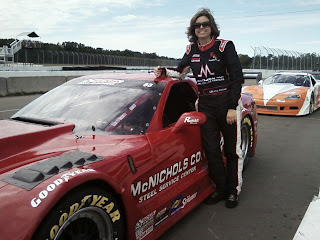 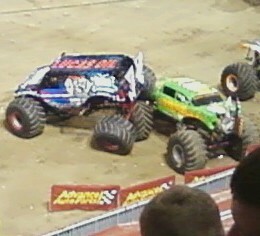 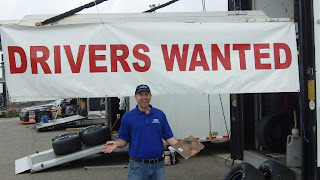 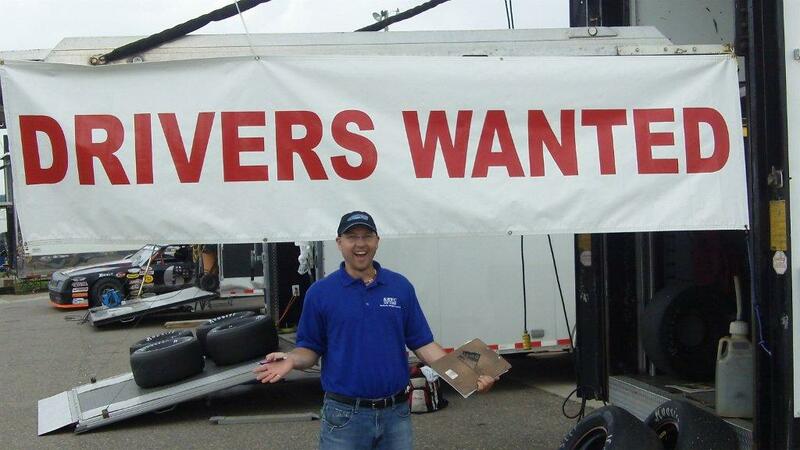 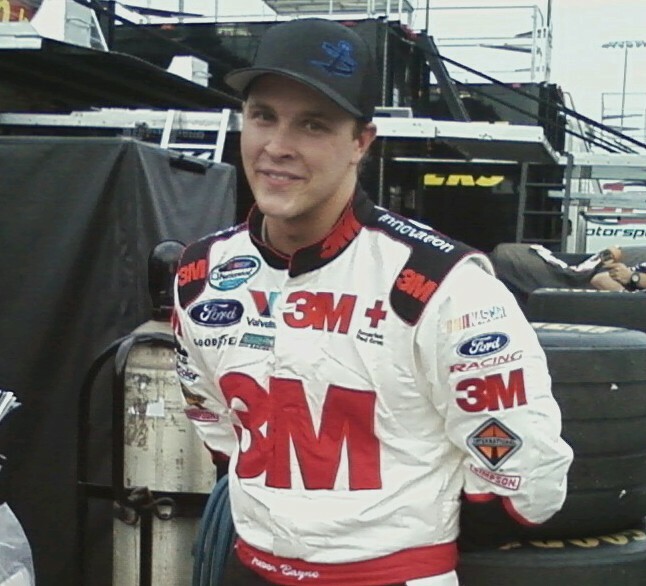 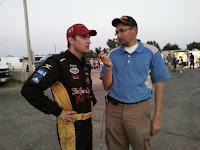 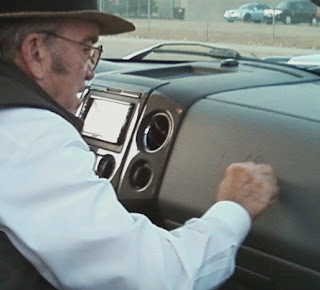 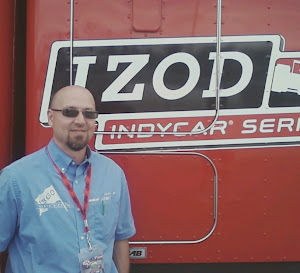 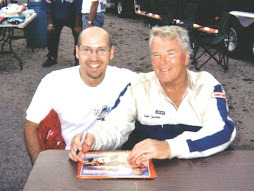 For MN Motorsports news check www.speedtalkon1360.com all year long. 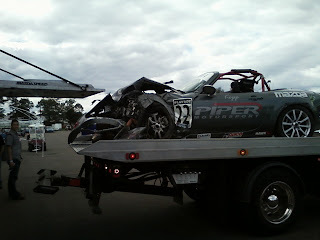 Speedtalk on 1360 radio resumes in April 2012.